BIG PROMO GPS NAVIGASI PORTABLE UNTUK CARI JALAN, HANYA Rp. 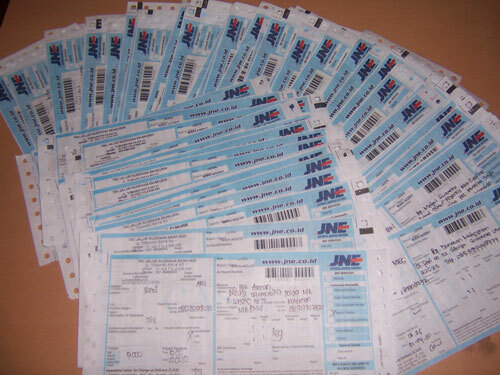 950.000 SAJA. 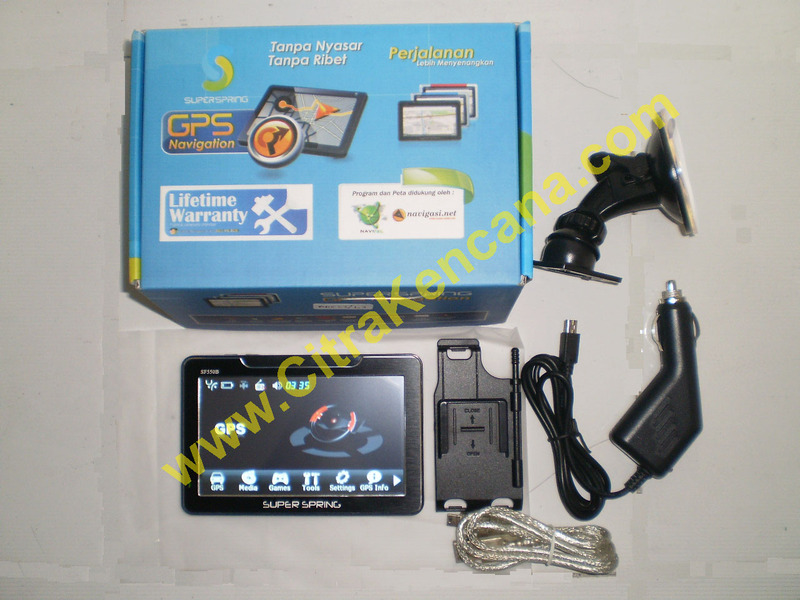 [ASK] Cara install/pasang software GPS ke GPS Portable Mobil.